REFIT is a fitness experience. We’re not your typical cardio dance class…we’re so much more. Cardio. Toning. Flexibility. 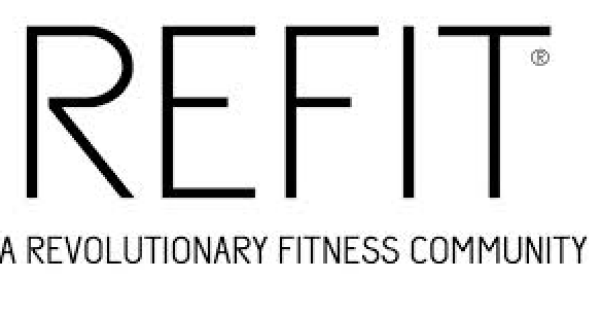 REFIT targets the whole person body + mind + soul.